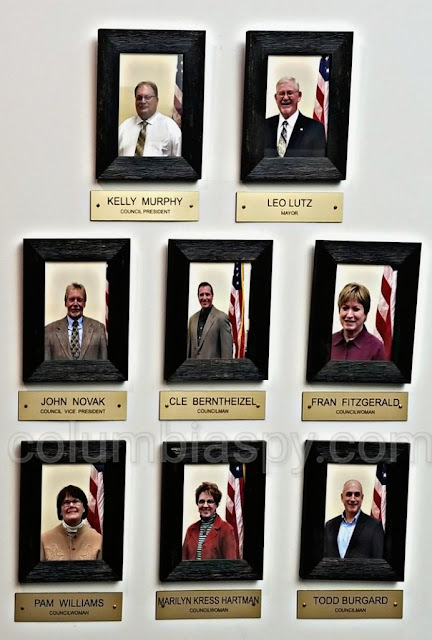 Several Columbia residents with concerns about a 21 percent tax hike, a controversial loan program and issues surrounding governmental transparency are hoping to gain four borough council seats up for grabs this year. Remember people these are the ones to call with all your problems along with the mayor , his number is in the book and you can find the others too CALL THEM , YES CALL THEM with complaints ,comments , or that a boys. Don't all Councilors have to provide public contact information for all the residents to contact them???? If not, you can always do it thru the Boro office. Put it in writing and drop it off with whoevers name on it you want it to go to or one for each councilor.